I love making my own body scrubs at home. 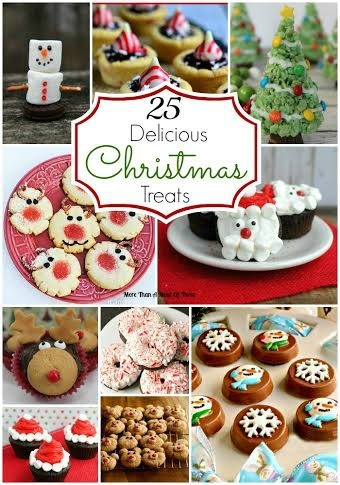 They are so simple to make and they make the most amazing gifts! This Peppermint Almond Sugar Body Scrub is perfect for the holiday season. You can make a whole batch then jar them up and hand them out as little gifts for the holidays. Add a candy cane or some chocolate and you have your self a nice little special touch. The mix of the peppermint and almond to me are the perfect combo of scents. It’s like Christmas in your shower. Using a sugar scrub is great for your skin. Its fine texture makes for a great exfoliator without clogging your pores. Sugar scrubs are my favorite for my sensitive skin. I never get irritated and a bonus I always have some on hand. The peppermint oil is not only a favorite holiday scent but also great for your skin to help cool and soothe your sore muscles. I love the smell of almond anything but it too has great benefits! Almond oil helps with clearing out your pores to help prevent future acne. It has a high amount of vitamin E which helps with fine lines and wrinkles = yes, please! Coconut oil has been a beauty secret for a long time now. It is great for skin and hair due to its moisturizing benefits. I love using coconut oil on both my body and hair from time to time, it helps keep everything moisturized without it being too heavy. #1. Combine the sugar, coconut oil, peppermint oil and almond oil to a mixing bowl and mix well. #2. Spoon the mixture into your mason jars and seal. #3. To use Peppermint Almond Sugar Body Scrub – apply a generous amount of the scrub on wet skin in the tub or shower. Massage in circles and rinse with warm water. The Peppermint Almond Sugar Body Scrub will be good for 6 months. If you see the contents separating, simply stir and use as usual. Want more body scrub recipes? Check out my DIY Cinnamon Coffee Body Scrub. 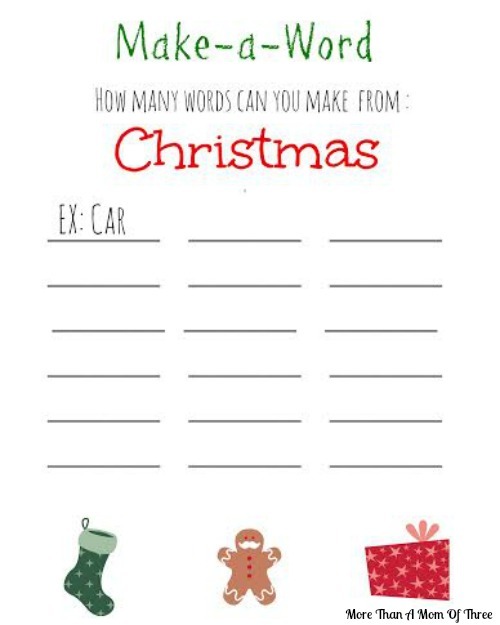 Christmas gift tags do not need to cost a fortune or be super fancy. I like to print my own it saves me a ton of time and money. If I run out just reprint a sheet. 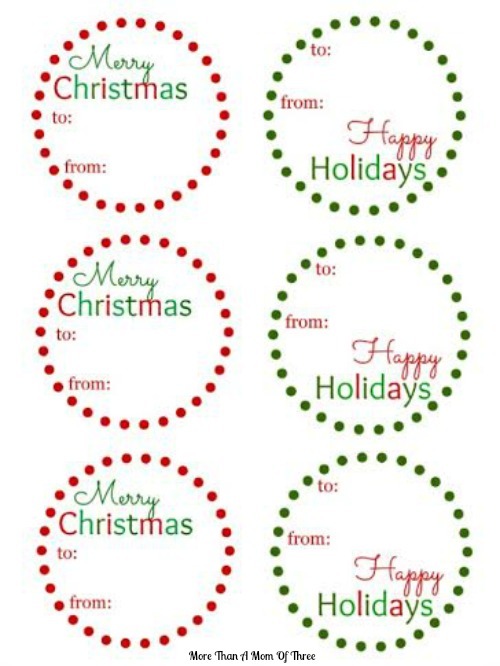 You can print these Christmas gift tags on either sticker paper or a blank piece of paper and cut. Easy peasy. I don’t know about you but my wrapping center is a mess. Especially around the holidays, I can never find anything. That is an organizing project I hope to tackle next year. That’s why I love printing out my own labels, I do not have to search for another thing in my wrapping section. 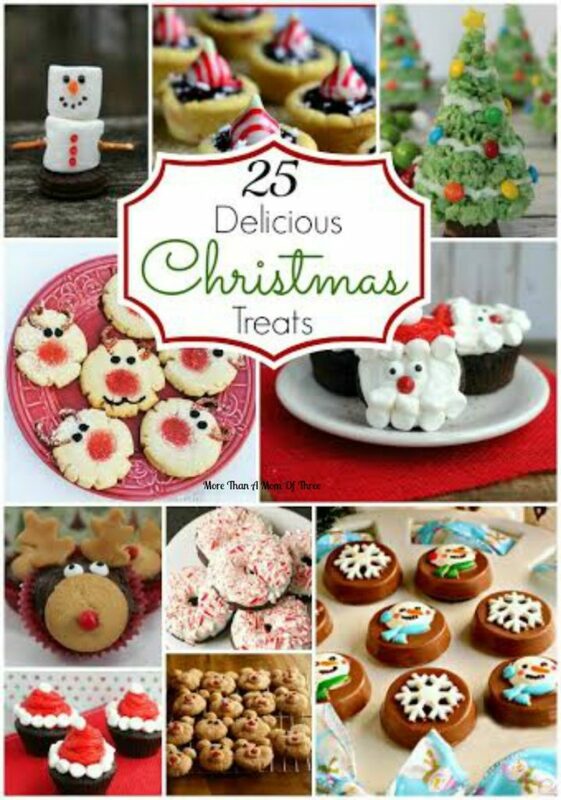 This week is usually my week to catch up and start wrapping and baking Christmas treats. My kids start their winter break next Monday so I have one week to get most of it done. We have 10 more shopping days left for Christmas gifts this year. Didn’t December just fly by? I know most of us moms and dads always feel rushed around the holidays. I try to limit myself to only a few stores every holiday season. It just makes my job so much easier and I get more time to enjoy other holiday events with my kids at the house. This year I spent most of my time at Best Buy. My kids are getting older and so is their taste, not a whole lot of “little kid” toys were purchased this year. I got to really browse online and in the Best Buy store at a few great gift ideas this year. 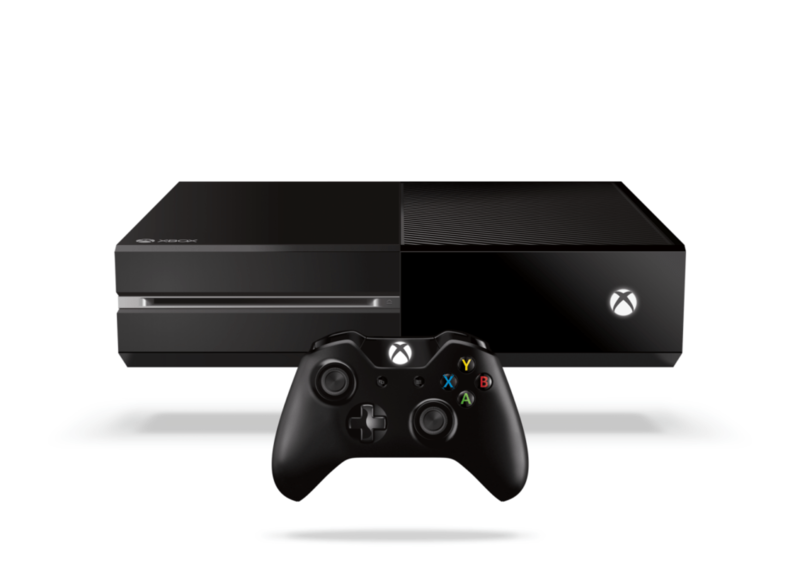 The first one which I am sure my kids will be into very soon is the Xbox One. It was built by gamers so if you have one on your list, this would be the best gift for them. Offering the best exclusive titles like (Halo, Sunset Overdrive), the biggest blockbusters (Assassin’s Creed and Call of Duty) the hottest sports franchises (Madden 15, FIFA 15, NBA 2K15) and top family titles (Fantasia: Music Evolved, Just Dance 15, Skylanders) Xbox One takes gaming to a whole new level. What I think is pretty cool you can use the Xbox One to access to the latest TV shows and movies through your favorite apps. With Xbox One all of your media is at your fingertips when you want it! The next one I was very interested in was a GPS system like the Garmin or TomTom. Embarrassed to admit, this one would be for me. I’m hinting to my husband and I’m sure he will agree I need one. Living in South Florida for almost 10 years and I still get lost when I leave our county. They both offer bluetooth connectivity for hands-free calling, traffic and weather updates. 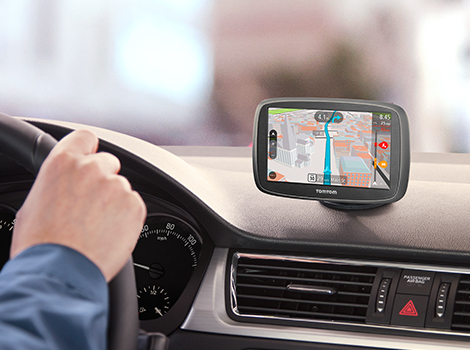 Lane assist, Lifetime traffic and map updates and voice recognition technology. 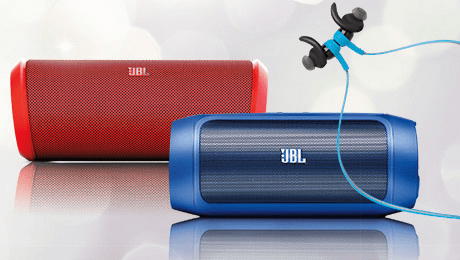 Last but not least are these awesome JBL speakers and headphones. A great gift idea for all the music lovers! My son would love one of these next year. He has always been a music lover since he was super little. I hope these gift ideas help with your lists this year. 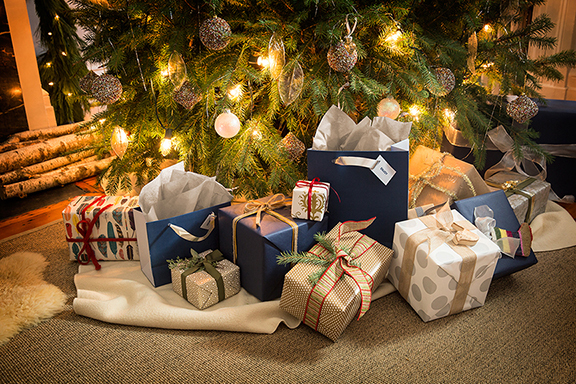 What are you hinting around for this holiday season?